As you work on writing and building the perfect lead magnet for your audience, there are a number of contributing factors to consider if you want to make it the perfect lead generation tool to help build your email list. Today, we’re going to discuss lead magnet length. We’ll factor in everything from the headline to the landing page you promote it on to help you ensure your efforts don’t go to waste. Designing a #leadmagnet for your #business? You’ve got to get the topic, content and delivery right – and that includes the lead magnet length! Here are some tips to help! So, we’ve already discussed how to decide on the right type of lead magnet for your audience. We even shared how to choose the perfect lead magnet topic and provided 21 lead magnet ideas for inspiration. Now it’s time to piece your lead magnet together so you can start building your email list. But before you take all that content perfectly targeted for your audience and toss it together, you have to think about the length of your lead magnet. Too long or too short and you may miss the mark. Here’s how to get all the lead magnet components just right so you get a bullseye! Let’s start by talking about the length of your lead magnet headline. That said, you also want those leads to eventually convert. This means shaping the headline in a way that attracts the right people to it is essential. And the length of your lead magnet title plays a role in this. As you can see, 100 characters seem to be the breaking point for headlines. This the tipping point when CTRs begin to decline. Typically, SEO and some social media sharing guidelines have limits on how long headlines can be. In those cases, it makes sense why you’d want to keep headlines shorter for visual purposes. With lead magnet headlines, however, you don’t have to be restricted by those limits. Instead, this study encourages marketers to go for it when it comes to creating killer headlines for lead magnets. Copyblogger says that 8 out of 10 people will read your headline, but only 2 of 10 will go on to read the rest of the document. 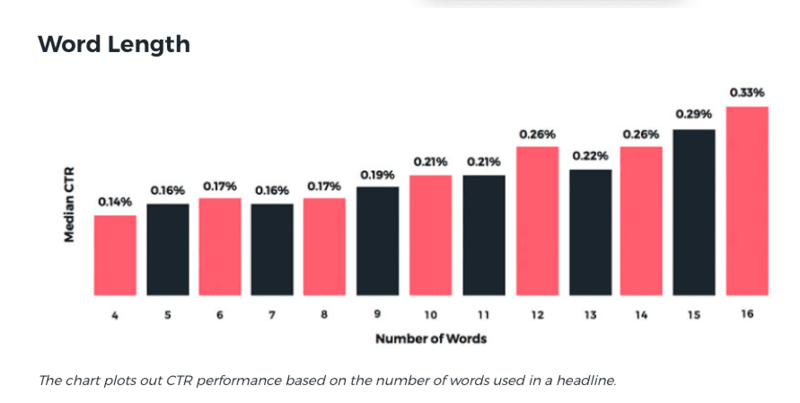 Since the first step in getting users to convert is to effectively grab their attention, crafting headlines that are the perfect length is a good place to start. Now, you need to create the right length for your lead magnet to keep them engaged with it. The answer to this question isn’t a simple one since different formats dictate what length is acceptable. Going by these lead magnet types, length isn’t relevant to tools, discounts, and demos, so there’s no need to worry about those. Next, let’s tackle checklists and templates. These should be kept to a reasonable length. One to a few pages would suffice. The real concern for these types of lead magnets is the value of the content, the design and the usability factor. That leaves lists, digital guides, and educational videos. Let’s tackle each one separately. 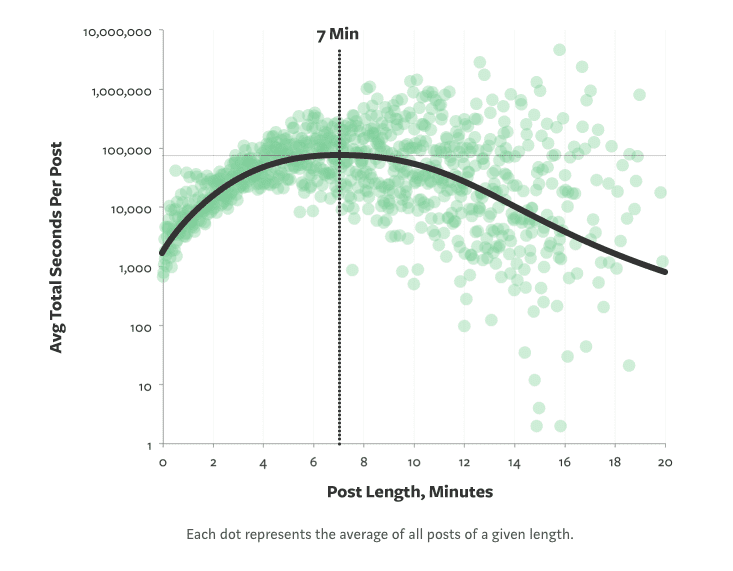 According to research from Medium, the optimal length of a long-form post is a read-time of seven minutes, which according to some estimates is a word count just over 2000. While this research applies to blog post content, the formula works perfectly for a list style lead magnet. 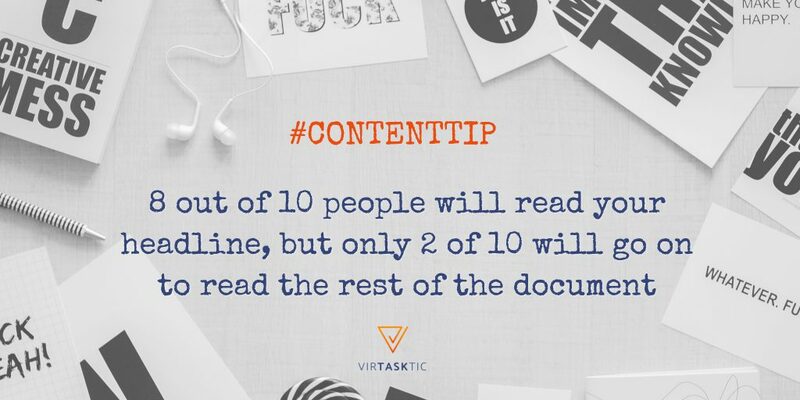 Therefore, if possible, trim your content down to fit within these guidelines for a better chance of having your audience fully read it. Whitepapers, ebooks, and other digital guides tend to be more robust than long-form posts. This is because they’re shaped by original research and often include charts, illustrations, and lots of chapters to cover a single topic in full. As such, these are going to be much longer. eBooks and reports will be the shorter of the digital guides. According to Ben Stroup, ebooks can range from 3,000 to 20,000 words. It’s all a matter of purpose. Between 3,000 and 5,000, you’re giving your audience a quick resource that can be consumed in one sitting. It’s a conversation-starter. If you produce content for a blog regularly, you could easily create this by compiling a few of your top, related posts into a bigger guide. 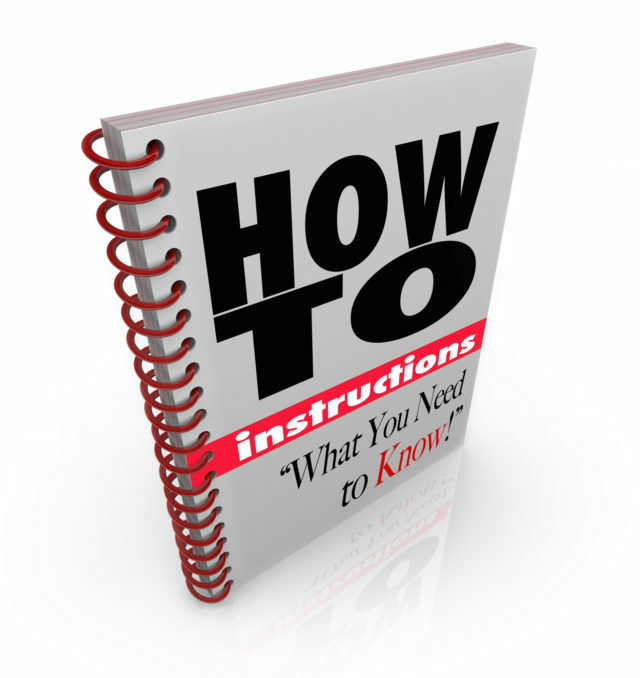 Between 15,000 and 20,000, you’re giving your audience a much more rigorous guide. This is something they’ll likely use on their own and isn’t just something you would use to whet their appetite. This kind of ebook should be produced separately from whatever you have created for your site. A white paper, on the other hand, needs to be much longer. In fact, Hubspot says that they should be anywhere from 6 to 50 pages and that 50 pages might not even be enough. Since the entire paper is created from your own original research, it should be a complete guide to your hypotheses and discoveries, including graphs and illustrations. Instead of worrying about the document length, you might want to pay more attention to sentence length. According to a study by the American Press Institute, readers will understand 90 percent of a sentence that contains 14 words and 100 percent of a sentence with 8 words or less. 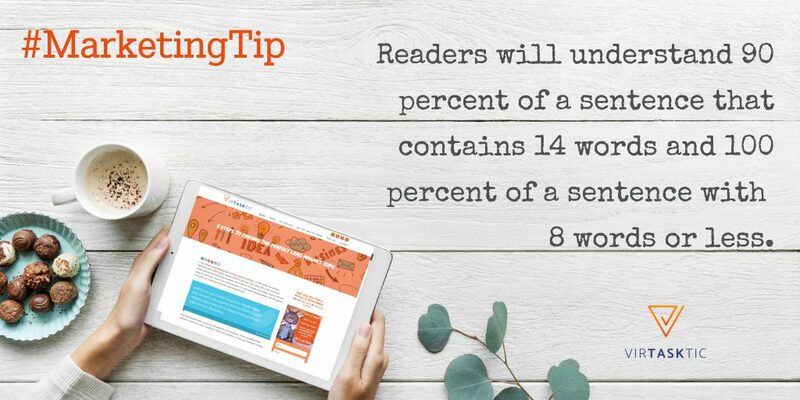 Go up to 43 words or more, and readers only comprehend 10 percent. So, to ensure you are creating content that your readers can easily digest and comprehend, watch your sentence length. Video is another tricky one to estimate the perfect length for as there are different types of educational videos to share with your audience. However, the problem with an assessment like this is it pertains to videos published for public consumption. 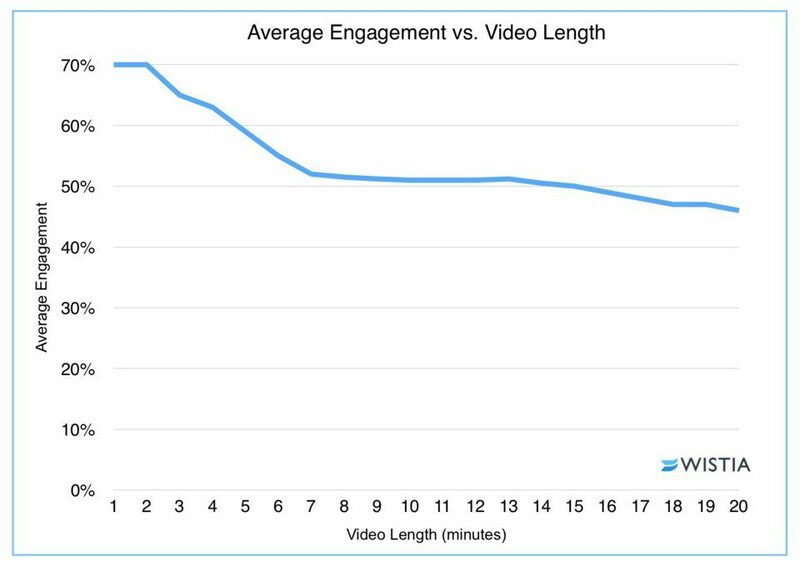 While there is likely something to the two-minute engaged watch time, your users may respond differently if there is a promise of a real solution at the end of the video. If you do plan on sharing a pre-recorded video (like a tutorial), try to stick between 6 and 12 minutes. According to Wistia’s data, that timeframe remains pretty steady in terms of retaining viewers. If the content you want to deliver cannot be minimized to under 12 minutes, then break it up into separate videos. Just like you would with long content, break the videos down into smaller sections that are targeted to a specific portion of the topic you are delivering. This way viewers can watch the smaller sections and will have a better opportunity to retain the information. For those of you using webinars and other live videos as lead magnets, consider the TED Talks model. In general, TED Talks sets a limit of 18 minutes for its speakers. While 10 to 18 minutes is the acknowledged acceptable range, it appears that closer to 18 minutes is ideal. It gives speakers the chance to cover a subject in-depth without overdoing it. So long as you’re not leading viewers on and the entire video contains valuable information, then your users should have no problem sticking around to watch it in full. If you’re nervous they won’t, however, think about following up by email with a transcript, which might compel them to go back and revisit what they missed. According to this article from Kayak Online Marketing, the length of a landing page depends on the context or purpose of what your call-to-action (CTA) is. For something straightforward (like the promotion of a demo, tool, or checklist), a headline, short paragraph, and image could suffice. For something that requires more explanation of value, features and benefits so you can eventually drive sales, a longer page may be in order. Again, though, that could be overkill based on your lead magnet. For a 60,000-word whitepaper that length seems reasonable. For a moving day checklist… definitely not. When it comes to the smaller promotional elements (i.e. sidebars, pop-ups, callouts), the shorter the better. These elements should require nothing more than a catchy headline, super brief description (we’re talking a sentence or two), and a single-line form that asks for an email address. Provide your audience with only the most pertinent details so they can make a decision quickly. Then, let them spend the bulk of their time consuming your lead magnet. Of course, length can be subjective. Shorter studies or reports might not need as much coverage as the research suggests. And that’s fine. What’s most important to remember is that the goal is to give your users something of value. Don’t feel you need to add unnecessary text or imagery to fit a certain page quota or word count limit. Focus on quality. At the end of the day, if your content provides true value to your audience, they’ll be more likely to consume it and use it. More than that… they’ll be more likely to convert to a long-lasting customer.